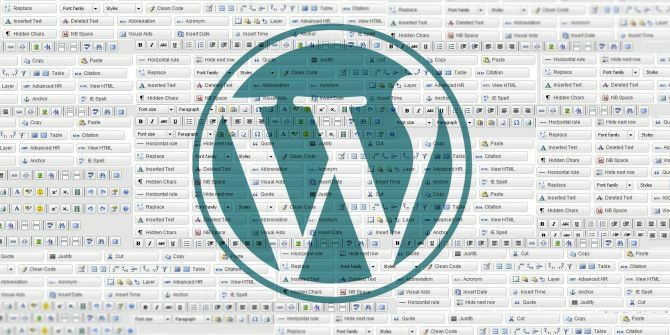 Love WordPress, but wish the WYSIWYG editor offered more features? Install TinyMCE Advanced, a plugin that adds features like tables, emoticons and custom font families to your editor’s toolbar. The main WordPress editor is WYSIWYG (what you see is what you get), and lets users create HTML without realizing that’s what they’re doing. But editing HTML they are, and WordPress’ interface tries to strike a balance between power and simplicity. Part of how this balance is accomplished: leaving out features likely to confuse beginners and look terrible, especially if they’re not necessary for basic writing and editing. After all, advanced users can simply add things in the plaintext HTML editor. This works for most users, but not all. If you’d like more control, without the need to learn HTML – or simply want a GUI way to do things – TinyMCE Advanced is the WordPress plugin you want to install. These features and more are why TinyMCE Advanced made our list of the best WordPress plugins. Here’s how it works. Activate TinyMCE Advanced (instructions below) and you may not realize anything is new. The editor looks basically the same as before, but look closely and you’ll see a couple of new buttons. This is cool, but hardly as exciting as advertised, right? The real fun comes when you head to the settings. You’ll find “TinyMCE Advanced” in the “Settings” menu of you WordPress toolbar, as seen above. Head here and you’ll see a drag-and-drop interface. Add buttons you need, remove buttons you don’t. You’ve got four rows to work with, and you should use them: adding too many buttons to a row will result in a hard-to-use toolbar, and an overlapping publish box. Adding items to your table works exactly as expected: add text or images to the boxes. Those curious to learn what TinyMCE is doing can head over the the plain text page. It’s all standard HTML. What other tricks does this plugin have? I quite like the Advanced Lists feature, which lets you use square brackets instead of bullets and letters instead of numbers. This is particularly useful for lists with sub-lists. I could explore the features in this plugin all day, but it’s probably best for you to simply install it on your site and start playing with it. Make sure to activate the plugin, obviously, or nothing will happen. Okay, you’ve installed the plugin. But what is it? Basically, TinyMCE Advanced is a collection of TinyMCE extensions. What’s that mean? Let’s back up a bit. WordPress, as you probably know, is open source. This means anyone is free to not only use it, free of charge, but to tweak it and redistribute it. 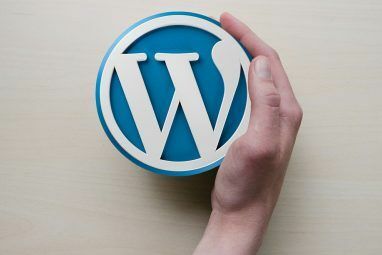 Like many open source projects, WordPress wasn’t built entirely from scratch – that would be reinventing the wheel in a lot of ways. So much of what makes up WordPress actually comes from other open source projects. So instead of building their own graphical HTML editor, WordPress included a version of TinyMCE. Every time you add a post to your WordPress site, you’re using TinyMCE to do so – even if you didn’t realize it. The version of TinyMCE built into WordPress is great for most uses, but there are some features it doesn’t include. There are hundreds of plugins out there for TinyMCE, but WordPress doesn’t offer users an easy way to add them. That’s where TinyMCE Advanced comes in. It’s made up of a number of the most popular plugins from TinyMCE, which is how it adds all these features to your WordPress editor. We’ve shown you how to customize the Office quick access toolbar How to Customize the MS Office 2010 Quick Access Toolbar How to Customize the MS Office 2010 Quick Access Toolbar The Quick Access Toolbar has been a part of MS Office since the 2003 version, but it has come to the forefront since the introduction of MS Office 2007 and more prominently with MS Office... Read More , meaning you can use obscure Word functions in just a click. TinyMCE Advanced is kind of like that, but for WordPress. 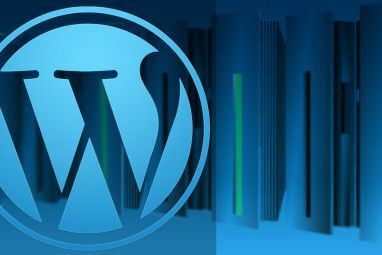 Explore more about: Wordpress, Wordpress Plugins, WYSIWYG Editors.